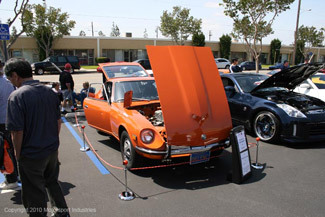 As a part of coming site upgrades, all recent Motorsport Car Show event information has been moved to our main website, The Z Store. 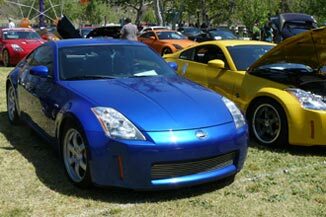 This includes the 2013 Motorsport Auto Z-Car West Coast Nationals, as well as the 2014 Z-Bash! Please go to the Show Page at The Z Store for all the details. To check out what happened in the shows from 2009 through 2012, see below. 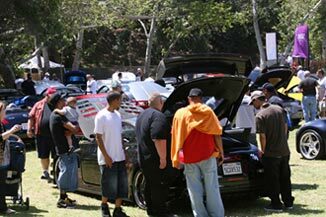 The 2010 Z-Car Enthusiast Reunion Review! 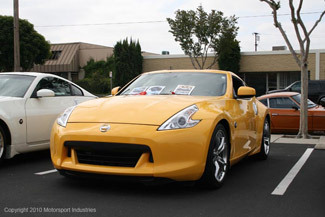 The 2009 Motorsport Auto Z-Car West Coast Nationals Review!